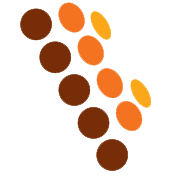 The features you can find in Tableau T8U forensic bridge (write blocker) are enhanced. The ON-OFF switch is highly reliable to control power. As soon as the Switch turned ON, the USB bus power is increased up to 1.5 amps. This is meant to drive USB storage devices with wider range. 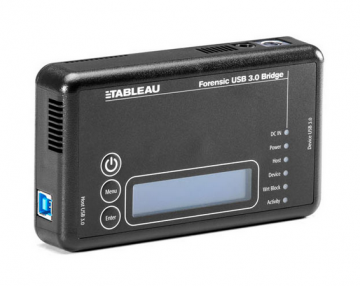 Forensic practitioners can use Tableau T8 with external USB disk drives, USB thumb drive, and even cameras with card-reader capability. Tableau T8 forensic bridge can also work with Apple’s iPod® with USB interfaces, and other similar devices. Tableau T8U forensic bridge provides flexibility in operation with forensic hosts and existing software tool in full range.